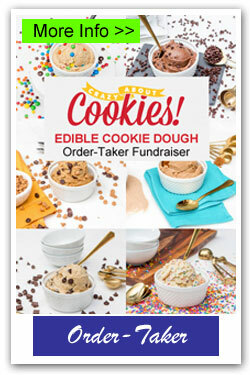 Cookie Dough is one the most popular fundraisers for Elementary Schools and PTA/PTO. 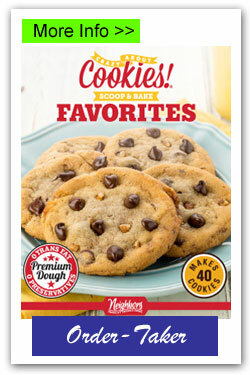 Choose from several order-taker brochures with yummy cookie dough in tubs or preportioned boxes. You are sure to have lots of sales! Use links below to find out more about each brochure. 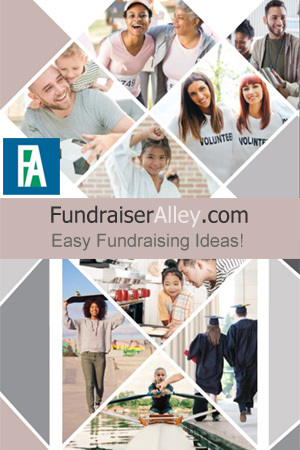 Call us to order 1 Free order-taker brochure per participant and start your fundraising campaign. 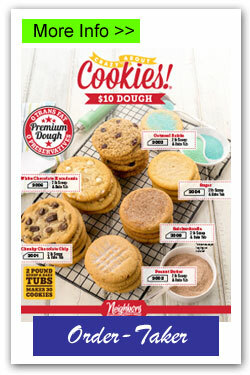 $10 Doughs – Crazy About Cookies 2lb. tubs fundraising brochure. All sell for $10 each. 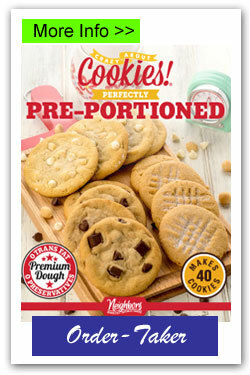 Pre-portioned Boxes – Crazy About Cookies Pre-Portioned boxes order-taker brochure. 16 dough choices. 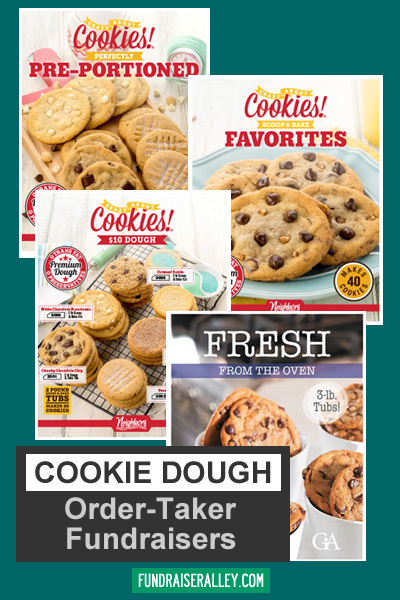 Scoop & Bake Cookie Dough Tubs – Crazy About Cookies 14 flavors of cookie dough in 2lb. tubs. 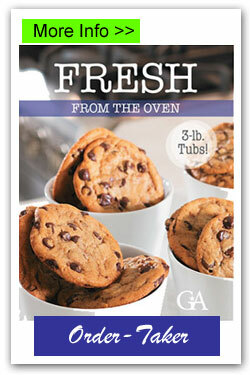 Fresh From the Oven – Offers both tubs and boxes. Order by unit, not by case. Great for small groups. 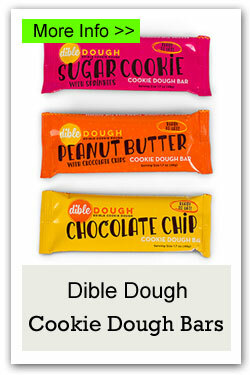 Edible Cookie Dough Bars -Individually wrapped cookie dough bars in 3 flavors. Order by case.